1. DSP controller system with USB interface, working without connecting with computer during working and easy to control. 2. Thicken square pipe stucture, well welded, no distortion for whole structure. 4. Imported high-precision ball screw gap, smooth movement, to ensure that the machine tools high-precision. 5. The vacuum pump holds tightly the carving materials which makes operating more reliable and convenient. 6. Adopt high speed stepper motors and drivers, and two motors for Y axis. 7. 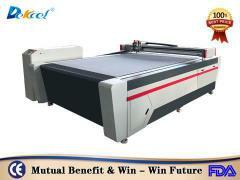 Software:CAD/CAM designing software such as type3/artcam/castmate/weitai etc. 8. 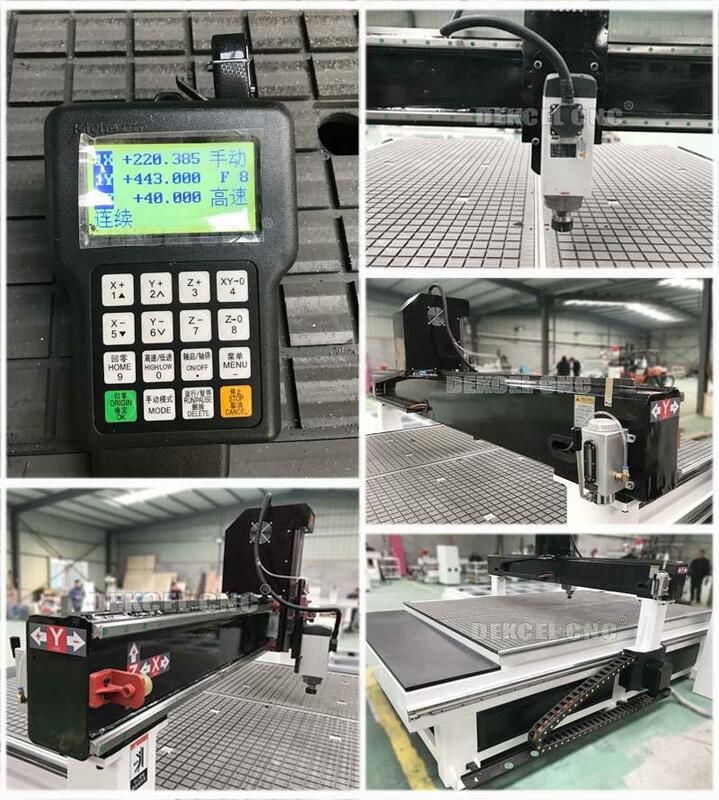 Designer perfectly, select the best machine accessories, to minimize the failure rate preferred. 1. 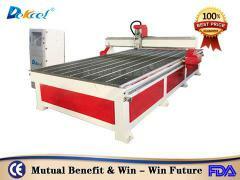 This computer controlled wood carving machine can used many different industries. 2. Furniture: wooden doors, cabinets, plate, office and wood furniture, tables, chair, windows. 3. 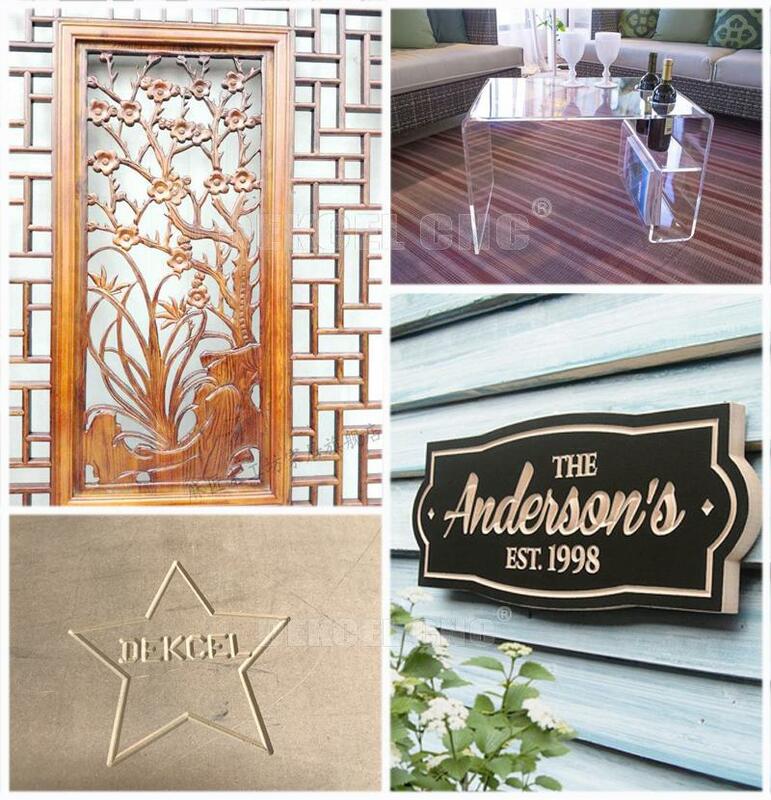 Decorate industry: acrylic, PVC, MDF, artificial stone, organic glass, plastic and soft metals such as copper, aluminum plate engraving and milling process. 4. Plate processing: insulation part, plastic chemical components, PCB, inner body of car, bowling. 5. Mould: wood, wax, wood, gypsum,foams,wax tracks, stairs, anti bate board, epoxy resin, ABS, PE and other carbon mixed compounds. 6. Other products: voice box, game cabinets, computer tables, sewing machines table, instruments. 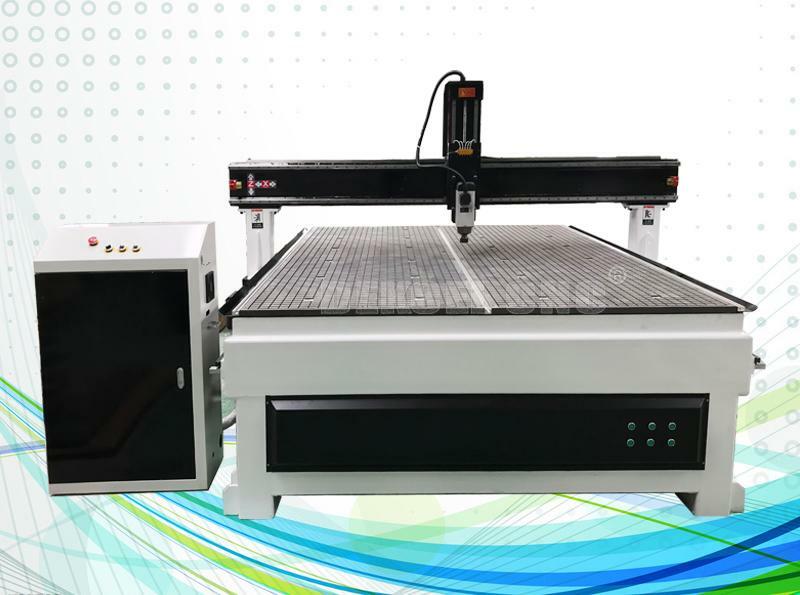 If you are interested in our large szie wood cnc carving machine, or have any question about cnc router machine woodowrking. 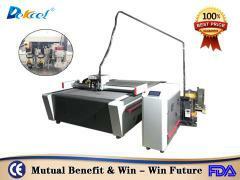 Please contcat Jinan Dekcel Cnc Equipment Company. We are support service 24 hours online.